The information published on this website is for the public’s reference only. No representation or warranty whatsoever, expressed or implied, is made as to its accuracy, reliability or completeness by the www.tradefairshow.garmentbuyingagents.com. Information and any other contents of this website are subject to change without notice. www.tradefairshow.garmentbuyingagents.com accepts no liability (whether in tort or contract or otherwise) for any loss or damage arising from any use, misuse, inaccuracy or omission of the information or other contents published on this website. www.tradefairshow.garmentbuyingagents.com further assumes no responsibility or liability for, and makes no warranties that, functions contained on this website or the servers that make it available will be free of viruses or other harmful components. 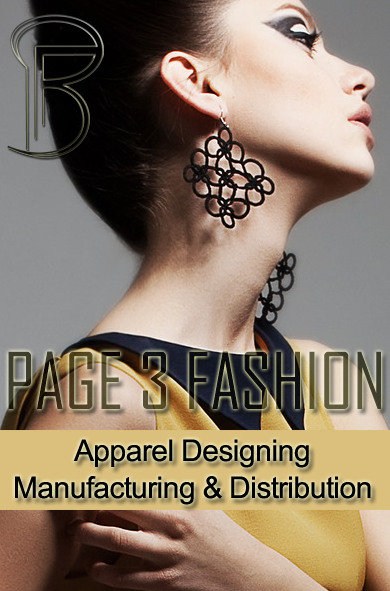 References in this website to any products, events or services do not necessarily constitute or imply www.tradefairshow.garmentbuyingagents.com endorsement or recommendation. 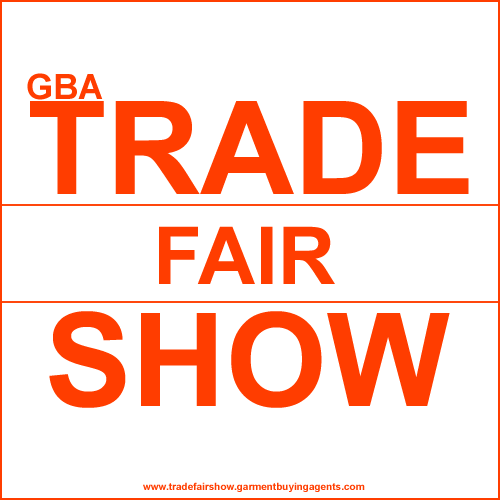 www.tradefairshow.garmentbuyingagents.com is not responsible for the contents of any "off-site" webpages or any other websites linked or linking to this website.